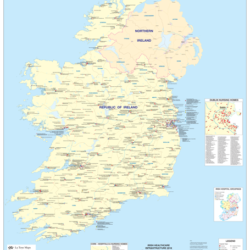 This includes Medical Technologies, Medical Biotechnology and Pharmaceuticals, Industrial Biotechnology and Healthcare Infrastructure. 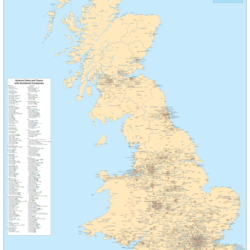 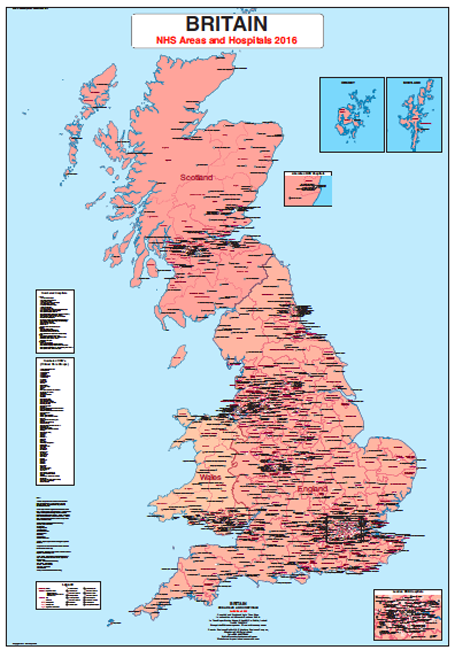 Currently already published are maps on the Pharmaceutical and Meditech industries for Britain and Ireland. 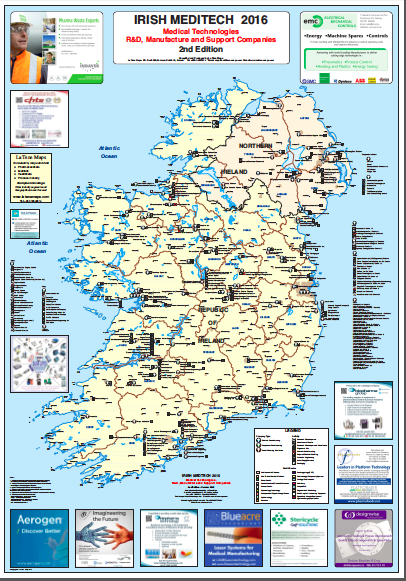 In preparation are a series of regional Lifesciences Maps (Pharmaceuticals, Biotechnology and Meditech Industries). 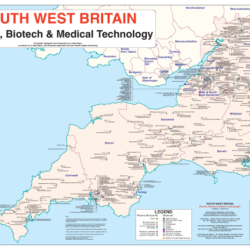 The first map in this series South West Britain – Pharma-Biotech and Meditech is currently available. 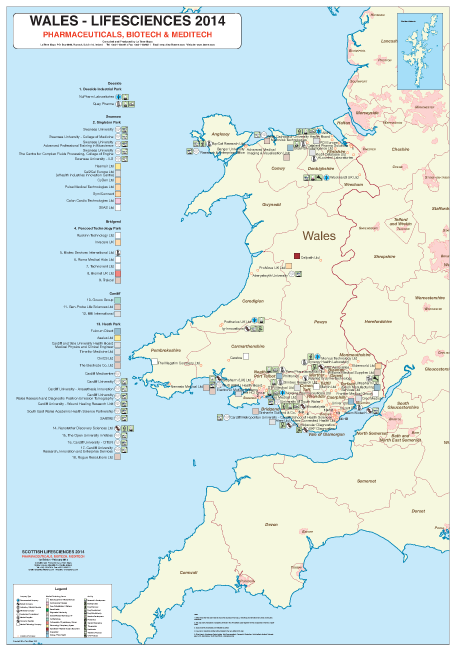 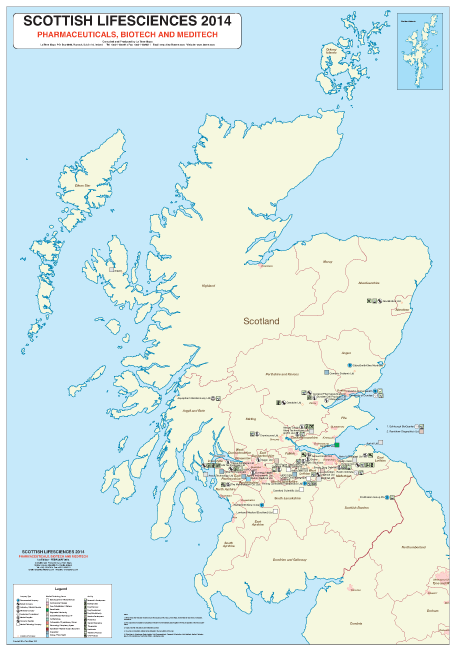 Draft Lifesciences (Pharma, Biotech and Meditech) Maps on Wales and Scotland now available.